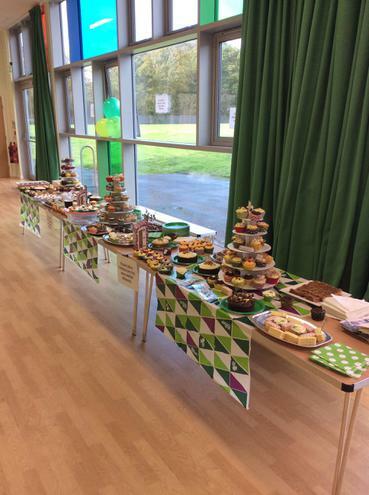 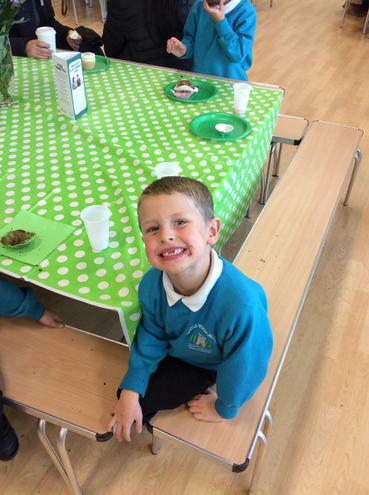 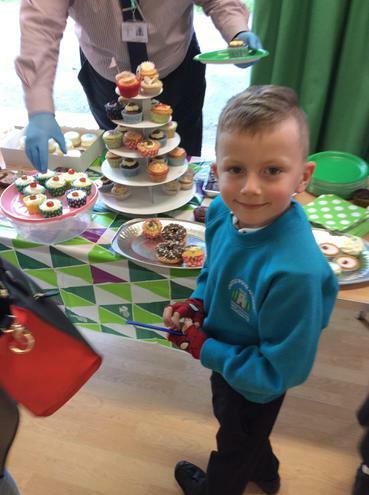 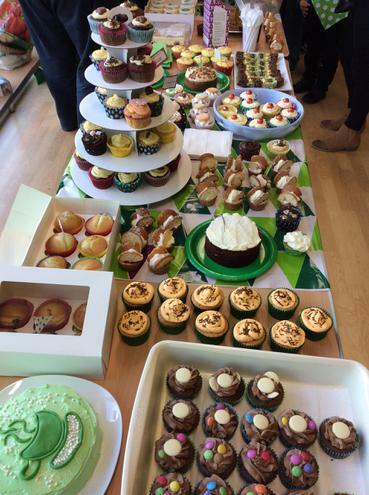 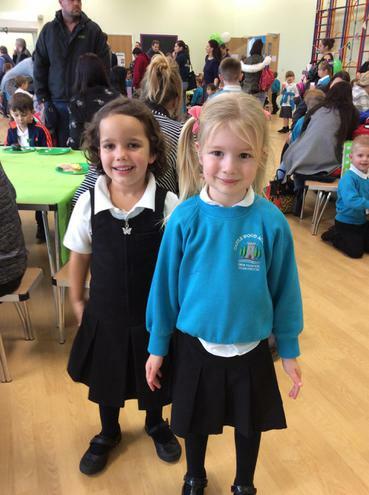 We held a fantastic Macmillan Coffee Afternoon on Friday 20th October. 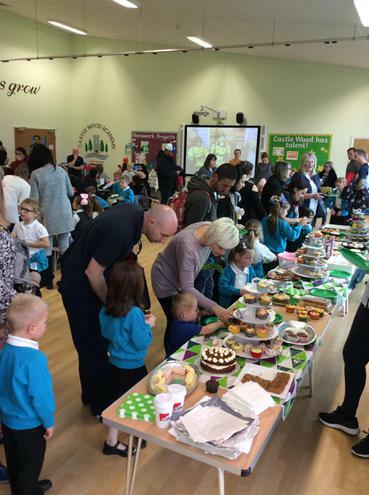 It was great to see such an amazing turn out from Mums, Dads, Grandmas, Grandads, Aunties and Uncles! 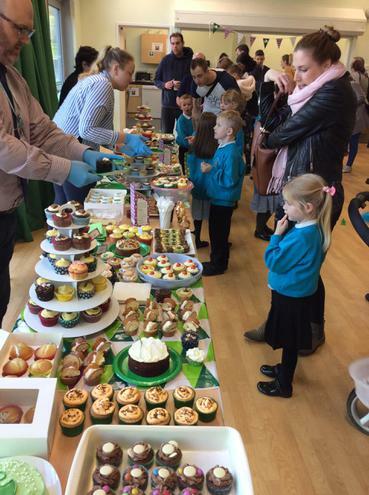 We raised a staggering £252.60 for this amazing charity.